High sensitivity is an inherited trait characterized by a nervous system that processes and absorbs more emotional and physical information than average. It’s both a gift and a challenge. High sensitivity can leave you feeling overwhelmed by life but also equips you with many powerful gifts, such as intuition, creativity, and compassion. As a husband, father, business owner, and Highly Sensitive Person (HSP), I write about high sensitivity from a personal perspective. In my books, I share lessons I've learned, challenges I've faced, and offer tips for thriving as a highly sensitive person. On my blog, Highly Sensitive Thoughts, I cover important life skills, HSP strengths & challenges, and personal growth information. I talk about my own journey and offer inspirational information to help you make the most of your high sensitivity. I provide HSP Coaching through e-mail consultation. 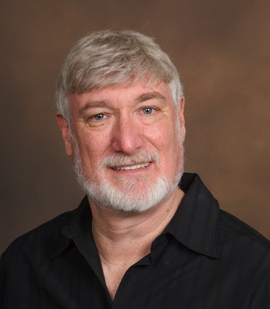 I can help you better understand your high sensitivity and address issues, such as building self confidence, making better decisions, reducing social anxiety, or finding the right career. Being your true self is the most effective formula for success there is. 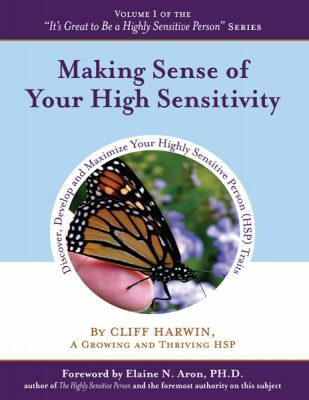 In my book, Making Sense of Your High Sensitivity: Discover, Develop and Maximize Your Highly Sensitive Person (HSP) Traits, I share lessons I’ve learned and challenges I’ve faced. At the end of each chapter, I provide a summaries and thought-provoking questions to help the reader gain more insight into themselves. Learn to focus on your strengths and minimize the impact of your challenges. Knowing the benefits and drawbacks of high sensitivity, along with where you fit on the HSP spectrum, will help you set realistic goals and maximize your strengths. I can help you thrive as a Highly Sensitive Person. If you’re feeling stuck, I can help you find your way! 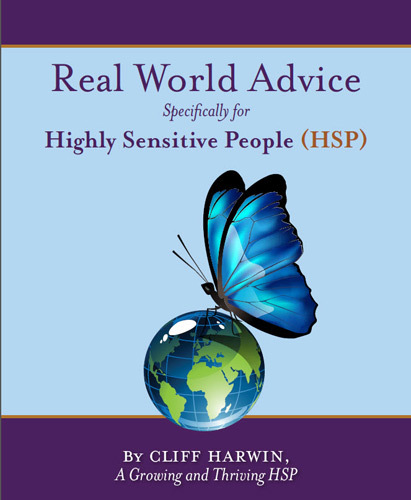 I provide HSP Coaching through e-mail consultation, which is a great option for highly sensitive people. 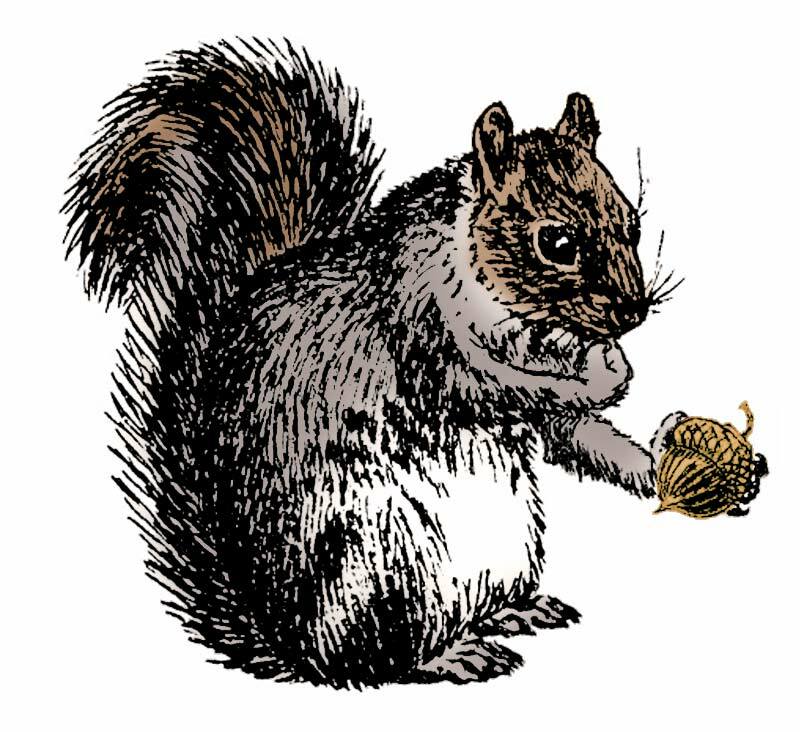 I’ll ask you questions about yourself and what you’d like to accomplish. I’ll pose specific questions that will keep you focused on your objectives. You can take time to reflect, so that you can carefully consider your answers. In this way, we’ll work together to come up with solutions that fit your wants and needs.